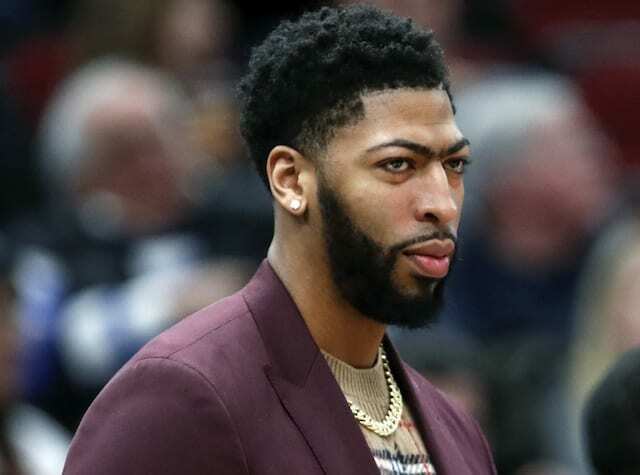 Less than 10 days ago, Anthony Davis requested a trade from the New Orleans Pelicans and there is still no resolution leading up to the 12 p.m. PT trade deadline on Thursday. 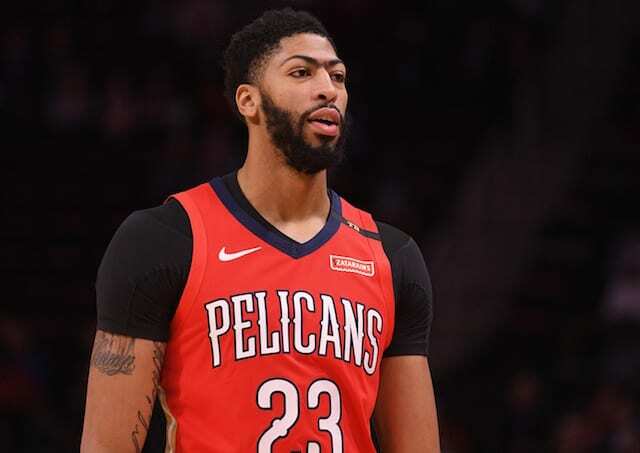 As Davis and agent Rich Paul did not initially provide the Pelicans with a list of potential trade destinations, the Los Angeles Lakers, Clippers, New York Knicks and Milwaukee Buckswere eventually identified as teams he would be willing to sign long-term contracts with. While the Bucks are extremely limited in assembling a trade package, the Lakers reportedly offered five different scenarios. Meanwhile, the Clippers and Knicks have made some surprising trades to create cap space. 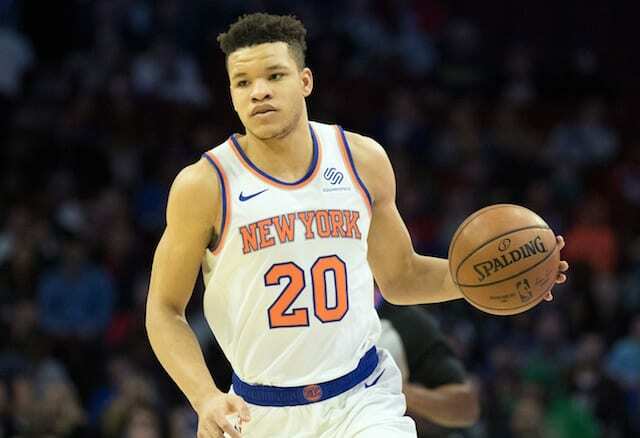 In the first major trade leading up to the deadline, the Knicks traded Kristaps Porzingis to the Dallas Mavericks for Dennis Smith Jr. and expiring contracts. While it was a shocking development, New York created two max-contract slots for 2019 free agency and they have already been linked to Davis, Kevin Durant and Kyrie Irving. For the Lakers, there is an urgency to trade for Davis now. 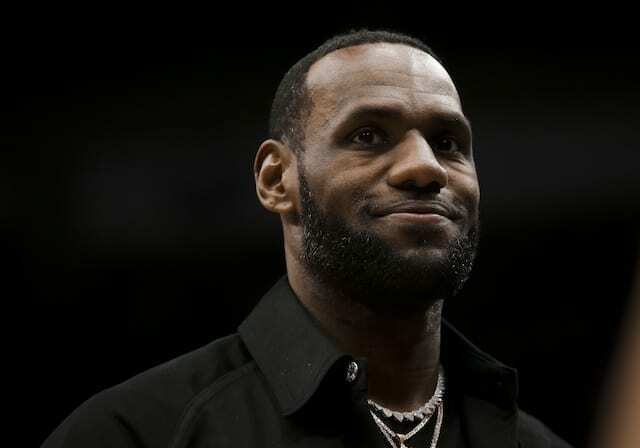 Along with the Boston Celtics having the necessary assets come July 1, it is unclear if a second All-Star player will sign with the Lakers even if they have $38 million in salary cap space available.